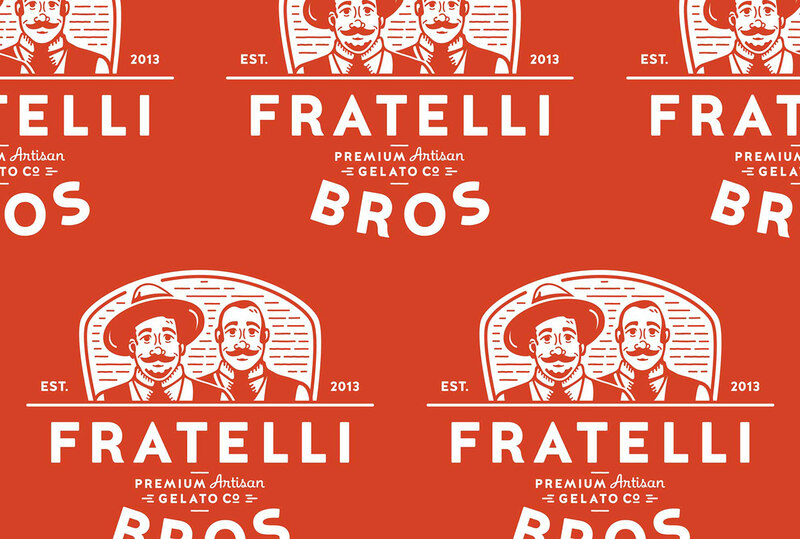 The story of two brothers , traveling Italy to find the best tasting gelato Fratelli Bros is two twin brothers opening up a small gelato shop outside of Boston. 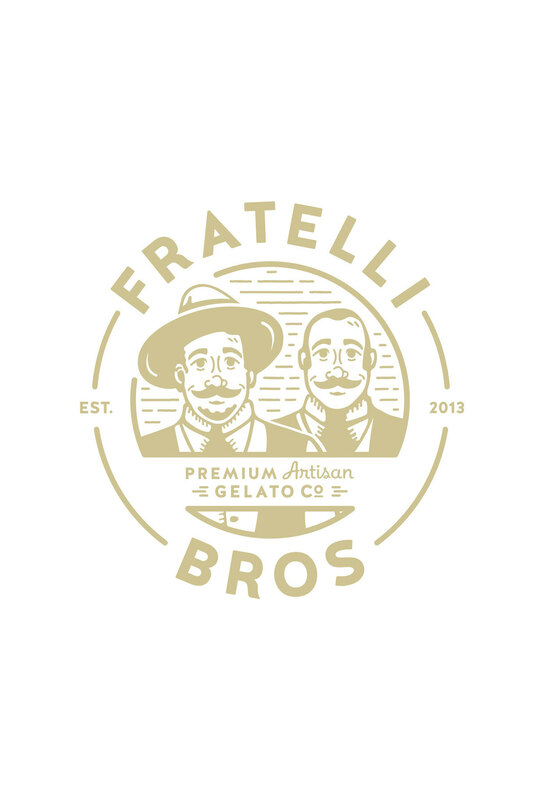 Their flavors are based on their grandfathers old world recipes from Italy but also creating interesting and innovative flavors. 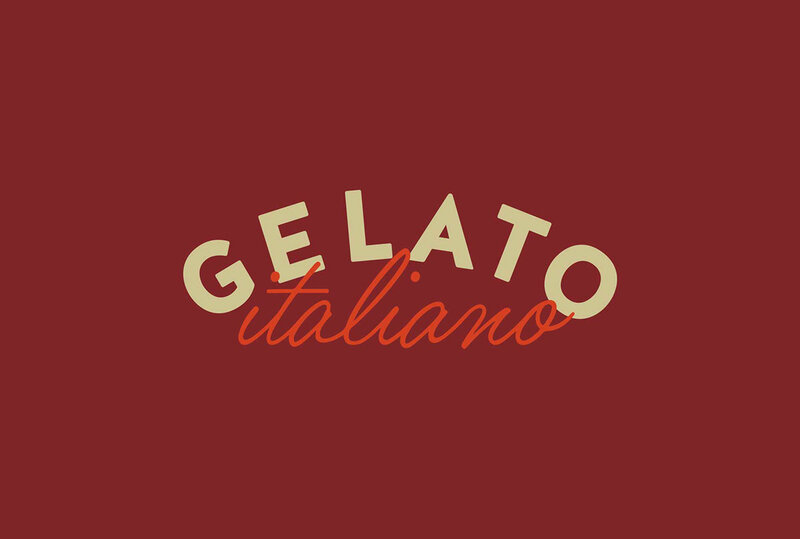 They make small batches of Gelato in-house with local fruits and milk. 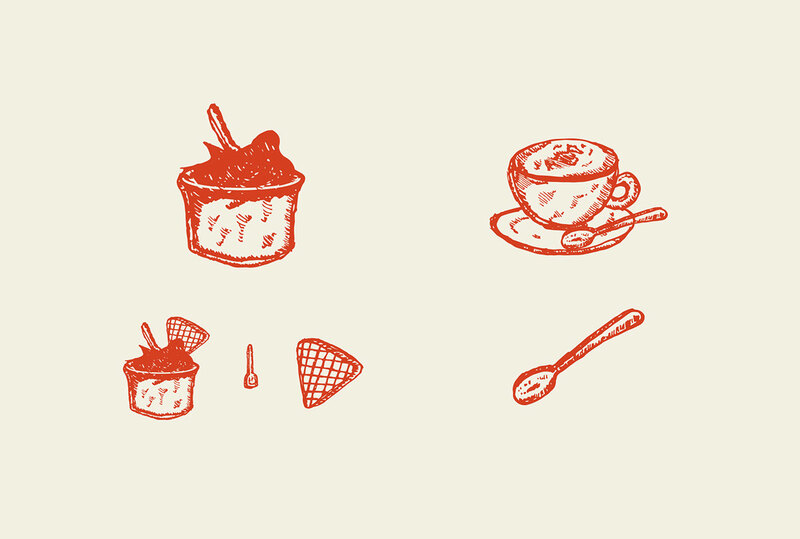 Everything is organic. 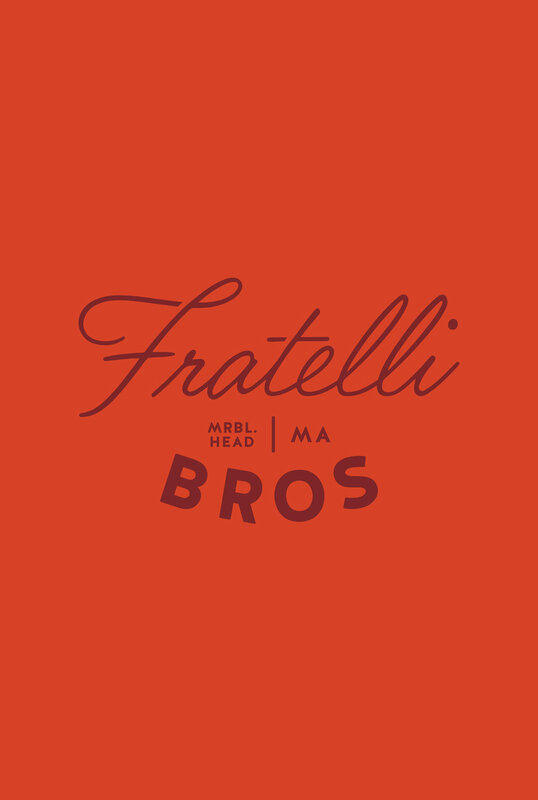 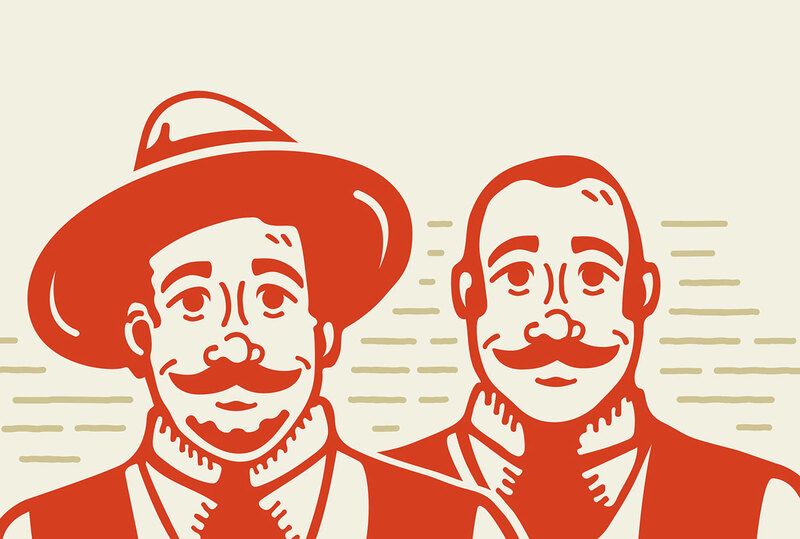 Their name derived from being twin brothers which Fratelli means brother in Italian. 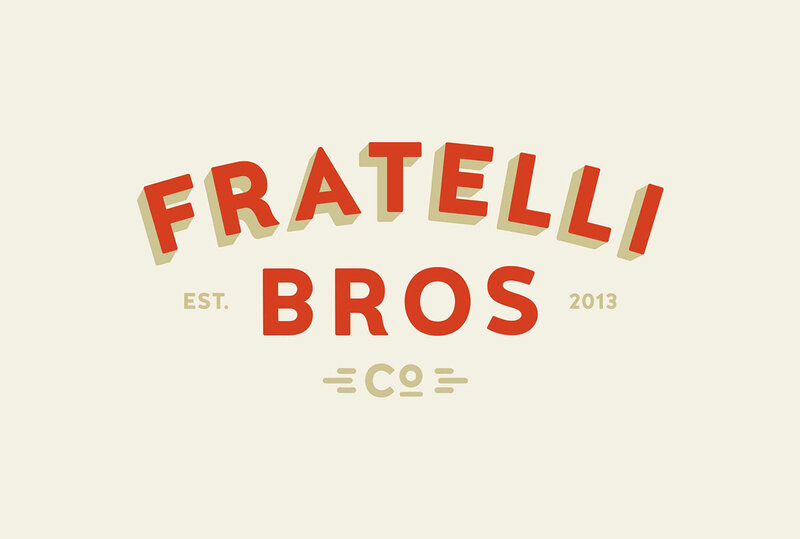 They want to convey a unique, powerful and bold logotype that can be easily recognized from a distance. 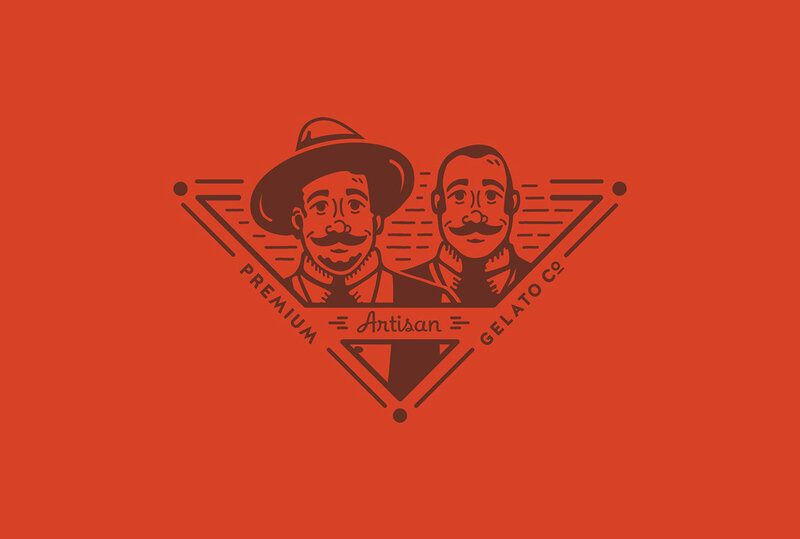 They want people to be as comfortable with gelato as they are with ice cream. 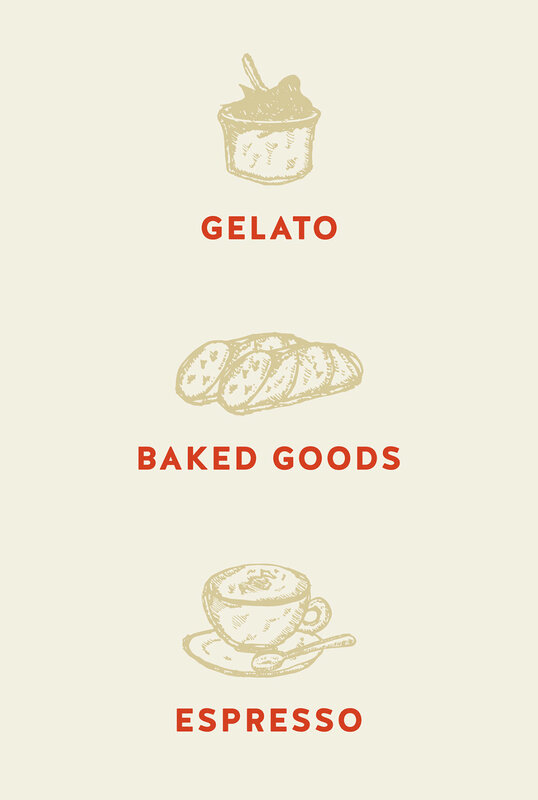 They are also providing cookies, lattes, espresso, and baked goods. 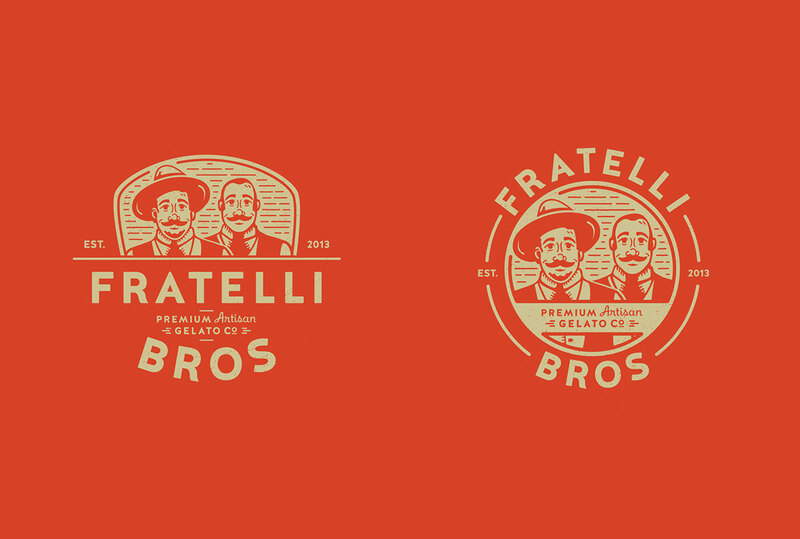 The brand represents the two owners that are brothers. 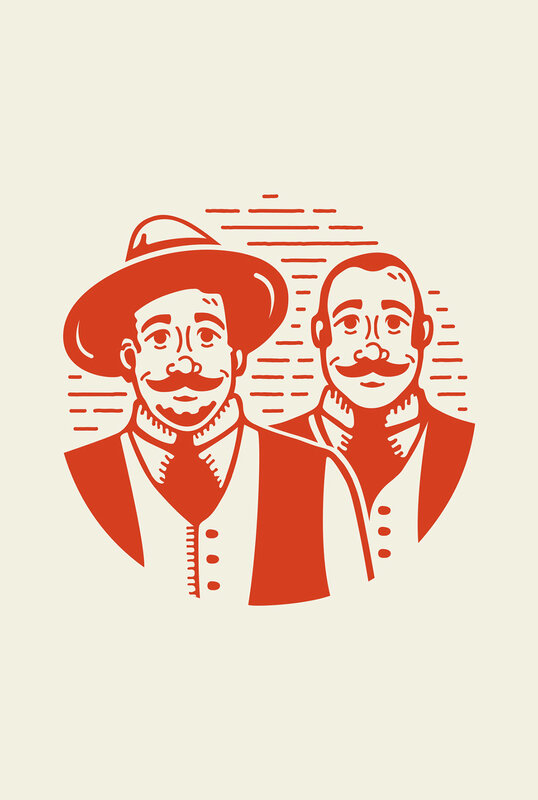 We worked with them to create their identity and illustrations. 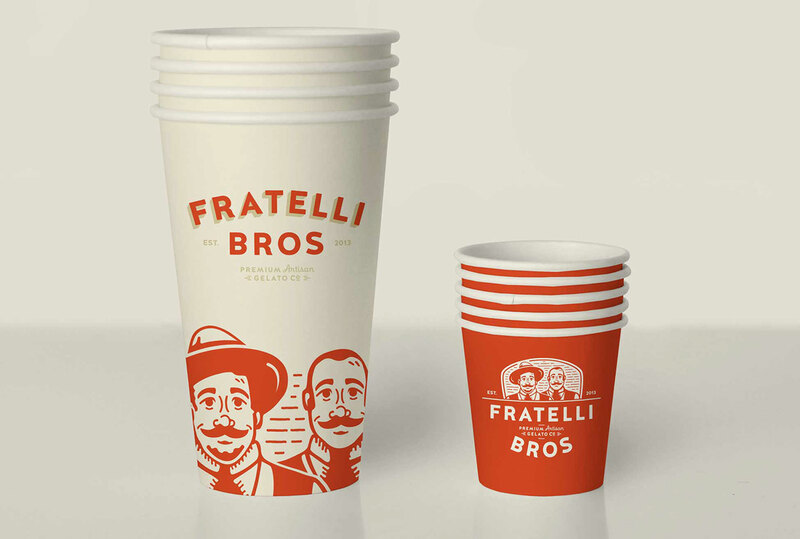 We created a variety of options to be used in many different applications such as packaging, signage, in store graphics and more.